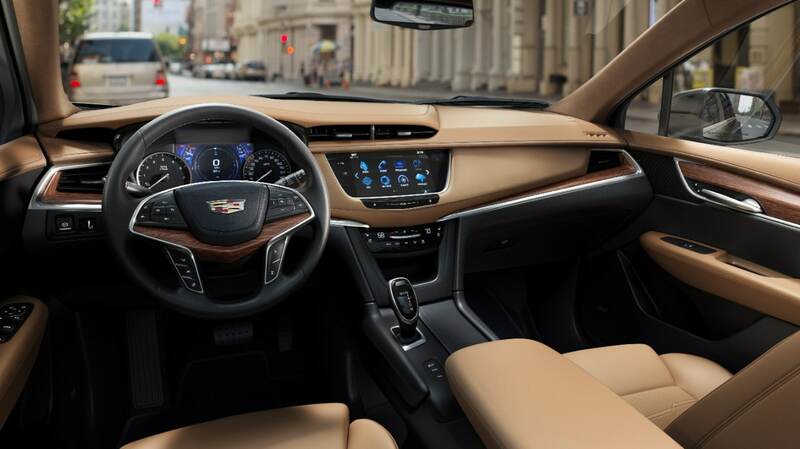 When I was growing up, owning a Cadillac signified arriving at the pinnacle of success. When you had a shiny new Coupe de Ville or other “land yacht” taking up 30 feet of real estate, it said a lot about you. Over the years, the brand lost that luster. It became “just another American brand” exemplifying how we had somehow strayed from leading the world in luxury and opulence. When I heard that I would be getting a new 2019 XT5 Platinum edition Cadillac for a week-long test drive, I was more than just a tad excited. I wanted to feel and experience how much the brand has returned to signify the best in American motoring. I have heard hype over recent years that General Motors was devoted to returning Cadillac’s to the lofty position they had once held in Americana. The day came. 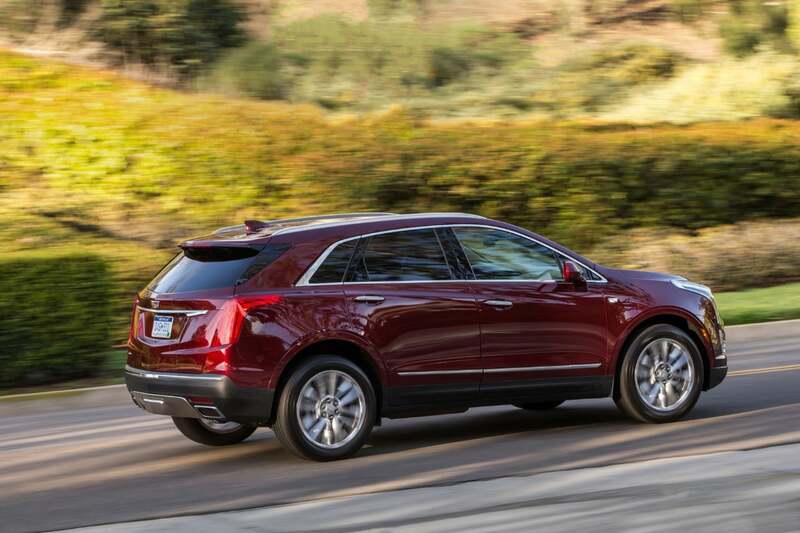 The new 2019 Cadillac XT5 Platinum edition arrived. Looking at it from my porch, it pretty much disappointed. It was a small SUV, looking pretty much like other small SUVs. Sure, it was shiny, decked out with a Shadow Metallic exterior coat and a jet black interior. But, it definitely was not a land yacht, by any stretch of the imagination – nothing like the 1960 red supercar Cadillac model that still is in my ex-wife’s garage that I used to love to drive so much. That car had (and still has) every option and luxury appointment that anyone could imagine being available the year it was created. Surely, I would find things that would marvel my psyche when I entered and drove the new XT5 Platinum! Are you looking for pure honesty, here? If I give you that, I have to admit that when I settled into the driver’s seat, nothing overwhemed me. Thank God, it of course had heated front seats in what has turned into one of the coldest winters in North Texas I can remember. Heated steering wheel: Check. Heads up display: Check. Power seats: Check. Pretty much the same appointments I found in the Buick Enclave and Buick Encore Essence I had recently driven. Somehow, I expected more in a Cadillac! Well, it is a small SUV, I reasoned. We aren’t talking top-of-the-line-supercar here! Let me go over the Monroney and check pricing and the complete list of on-board equipment. Shock. Utter shock. $68,160! Sorry, I’ll go back to my 1960 Coupe de Ville!